Our Mission: Sockeye Homes is a leading custom construction company that serves clients who seek AWARD WINNING Quality at LOWER PRICES. 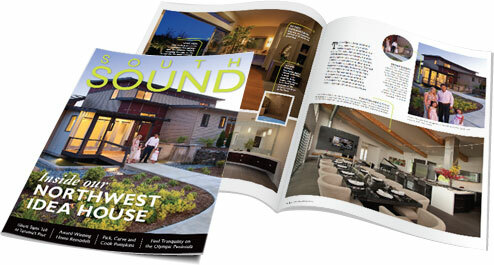 The 425 Magazine and South Sound Magazine recently named Sockeye Homes’ model home (located in lower-overhead Kent, WA) as the Northwest Idea House of the Year. Come check out the quality and cutting-edge features of Sockeye’s custom homes in person. Sockeye Homes builds custom homes in most parts of Western Washington and in select Eastern Washington counties. Explore our project gallery full of custom built homes on Houzz, and please contact us if you have any questions about getting started on the custom home of your dreams!